Busy parenting, sometime I forgot of having meals as I am in and out to fetch my children and getting them ready for tuition classes. 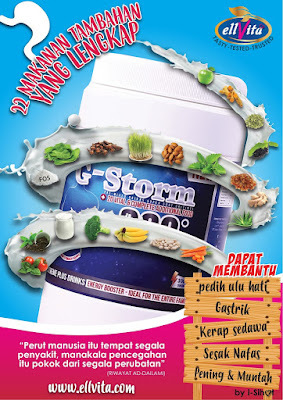 Sharing is caring, glad to find this G-Storm 360 which relieves heartburn, gastric and digestion problem. I have gastric and heartburn from time to time. 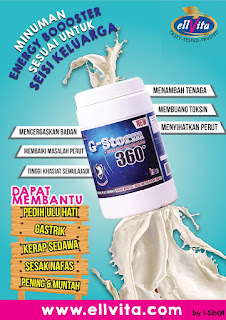 The drink is not hard to drink, it has taste of peppermint. 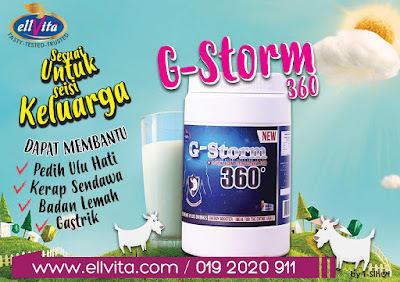 This is one of the ELLVITA products. It is complete energy booster drink. 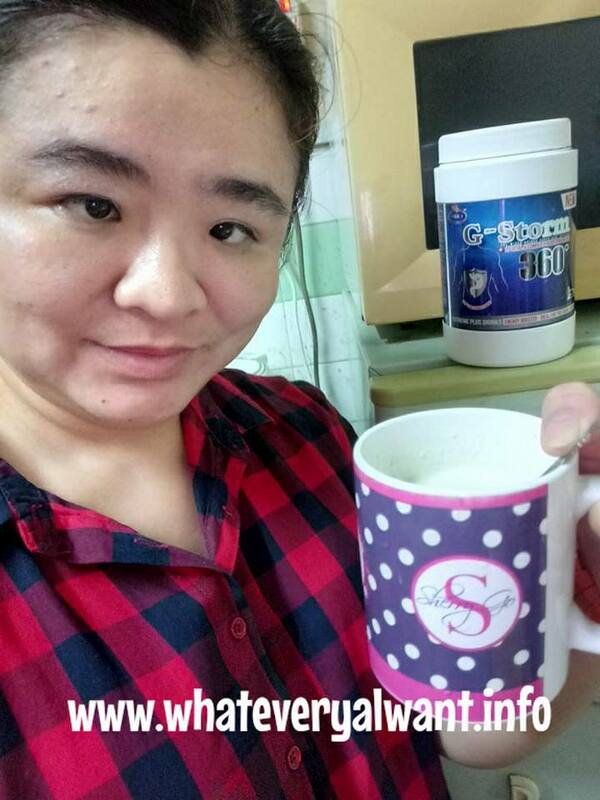 It is suitable for whole family to drink. 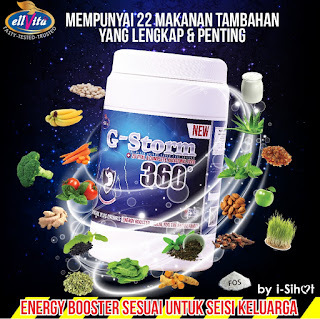 It helped to increase energy. 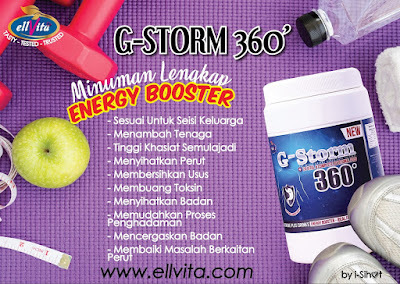 G-STORM 360 contained of 22 ingredients able to help heartburn, gastric, breathing problem, headache, vomit. 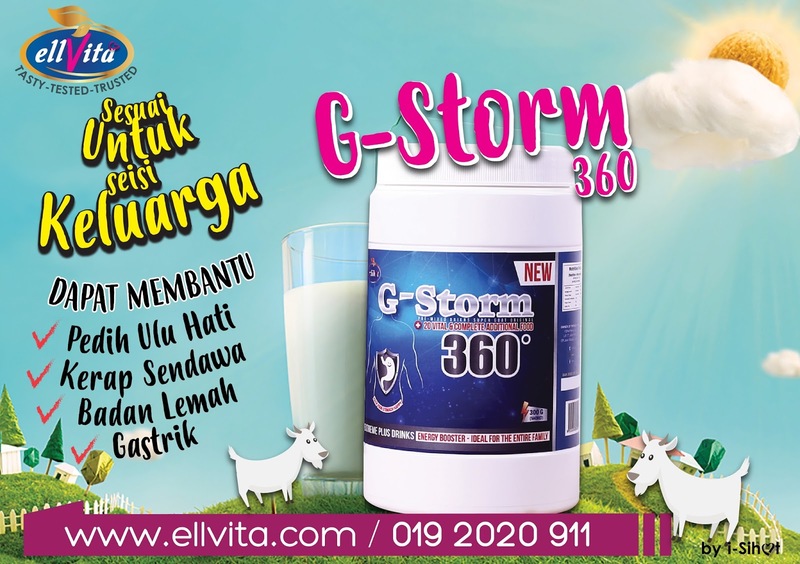 Suitable for whole family to drink it. 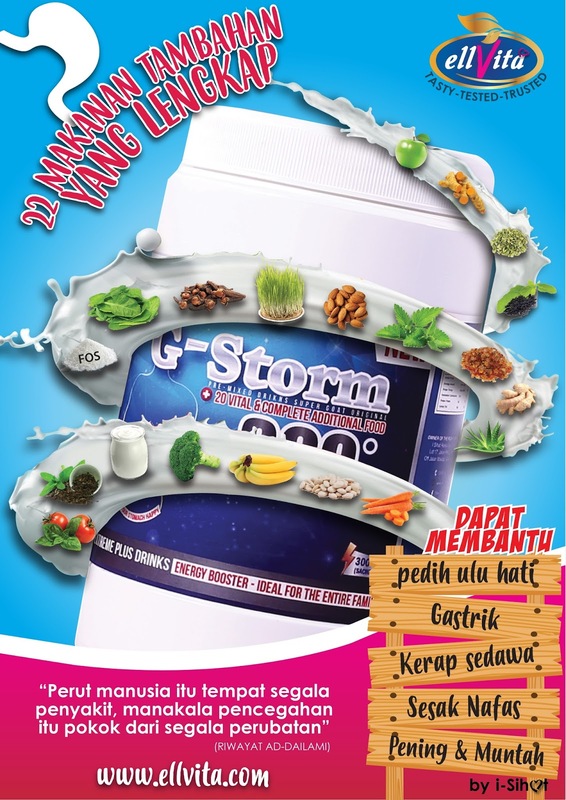 The ingredients are peppermint, manna gum, black seeds, yogurt, apple, spinach, banana, almonds, aloe vera, brocoli, white kidney brand, tomato, carrot, clove flower turmeric, barley grass, ginger, fennel seeds, F.O.S, stevia leaves, and goat milk. A sachet of G-Storm 360 is 25gram, just pour the sachet in the 150ml of warm water and stir well. 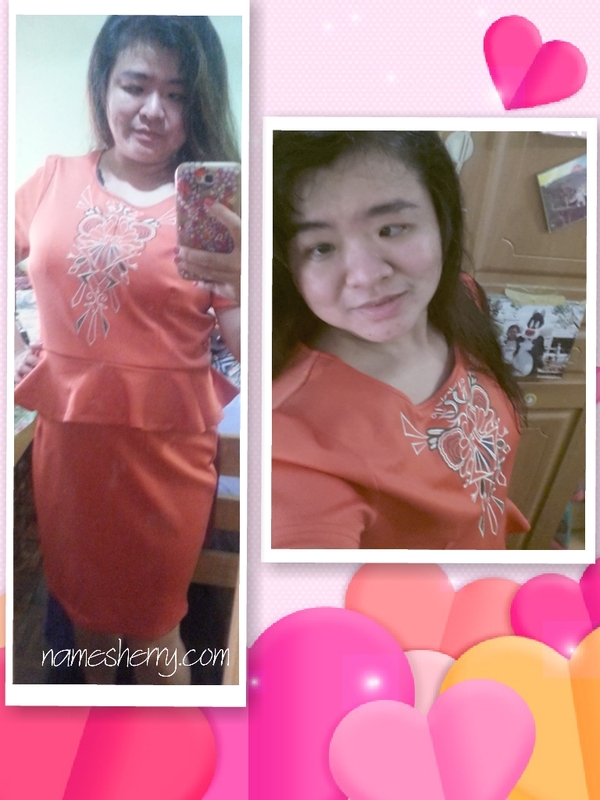 *Results may vary from individual.